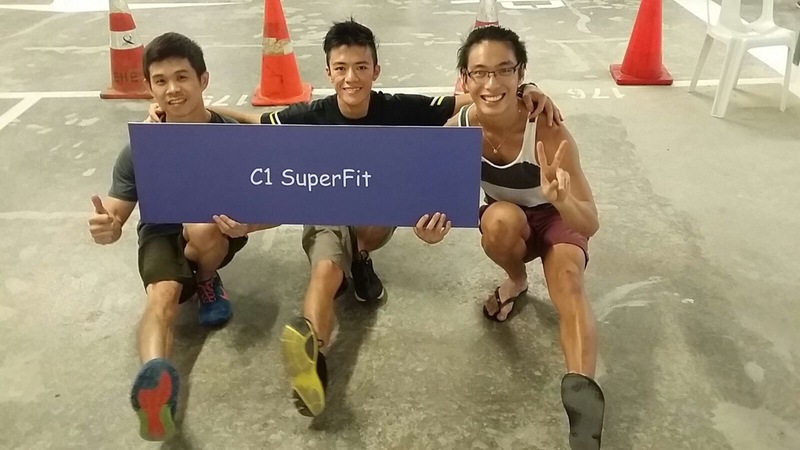 SuperFit had an exhibition/event and Jack aka The Fitness Extremist jio-ed me along. The workout was cardiovascularly tiring and not that taxing on the muscles. The goblet squats were a killer for me tho! Not very used to holding the kettlebell like that. Awesome experience!